Today, I want to pull back the veil a bit on one of the most important parts of my network. The Impactiviti pharmaceutical network is pretty broad, encompassing a range of professionals in the pharma/biotech/med devices/healthcare sphere. But then there’s my “Inner Circle,” and that group provides one of the best pools of expertise I can offer you. The “Inner Circle” is my closer group of industry clients and partners who support each other through recommendations of vendors and other resources. Someone who took on a newly-created training role was looking for a potential vendor(s) who could provide curriculum for a very specialized niche group. I spent time brainstorming the need with this individual and more carefully defining the need. This was a case where I felt I should reach out to my Inner Circle for their advice (these Inner Circle e-mails, which occur about every 2 weeks or so, are anonymous so no identifying client information is shared). In this case, I got back several well-targeted recommendations, including some companies that I was familiar with, but wasn’t sure could extend out to this niche. Today, I’ll make specific recommendations back to my client. 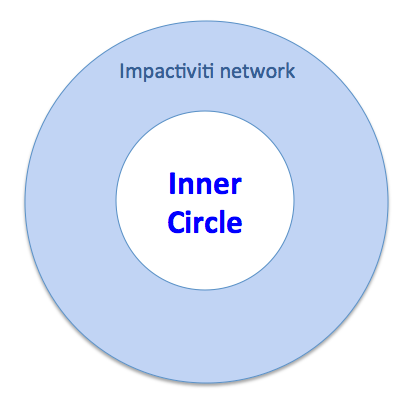 On a regular basis, people in my Inner Circle expose me to previously-unknown companies, some of whom become valued Impactiviti referral partners. In fact, in recent months, Inner Circle recommendations have led me to a great Managed Markets training supplier, a boutique leadership development firm, and a virtual facilitation training company – all of whom I can now bring forward as targeted referrals. This two-way recommendation network effect makes it so much easier to identify the best resources for specific needs. 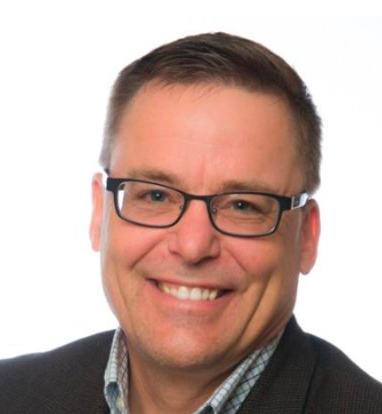 When you call on us here at Impactiviti, you get far more than Steve Woodruff. You get unmatched expertise from your peers. So, when it’s time to seek out vendor/partners – contact us. We can provide the best expertise available, without charging you a penny. Yes, we’re in the midst of the digital revolution. If you know me, you know I’m totally into it (and have been for a long time). We made a slow but steady move toward taking our training and marketing and communications, and migrating them to digital formats and platforms. Learning Management Systems. Content Management platforms. iPads. YouTube. Closed-loop Marketing programs. On and on. That’s not what’s primary, however. It’s inevitable that we evolve into using these new tools. But digital conversion is not enough. Whether it’s 1954 or 2014; whether it’s print or .pdf or television or Twitter; whether it’s sales or marketing or training; these three issues are our primary concerns. > Is it clear? Whatever you’re trying to convey has to be understood by your audience, not just put in front of their eyeballs. Even the Golden Gate Bridge cannot be appreciated when it is buried in fog. > Is it relevant? The most wonderfully formatted and expressed information will not move any needle strategically, if it is delivered to an audience that doesn’t see a WIIFM. > Is it timely? Communications of any sort have to reach people at the point of felt need. Digital may – or may not – be an important part of the timeliness equation. We (and our vendors) often think about tactics and programs in terms of deliverables; e.g., this is going to be blended learning module on A&P and disease state which will be compatible with iPad delivery. That’s fine, but it’s a layer below the top-tier concerns. How will the information design be incorporated to achieve maximum clarity? 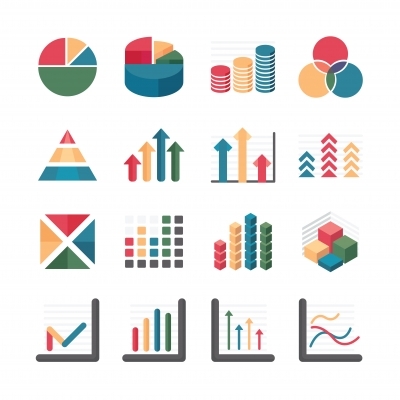 How can the most prominence be given to the most relevant information? How can ensure that our audience can access what they most need when they most need it? Format isn’t the focus. 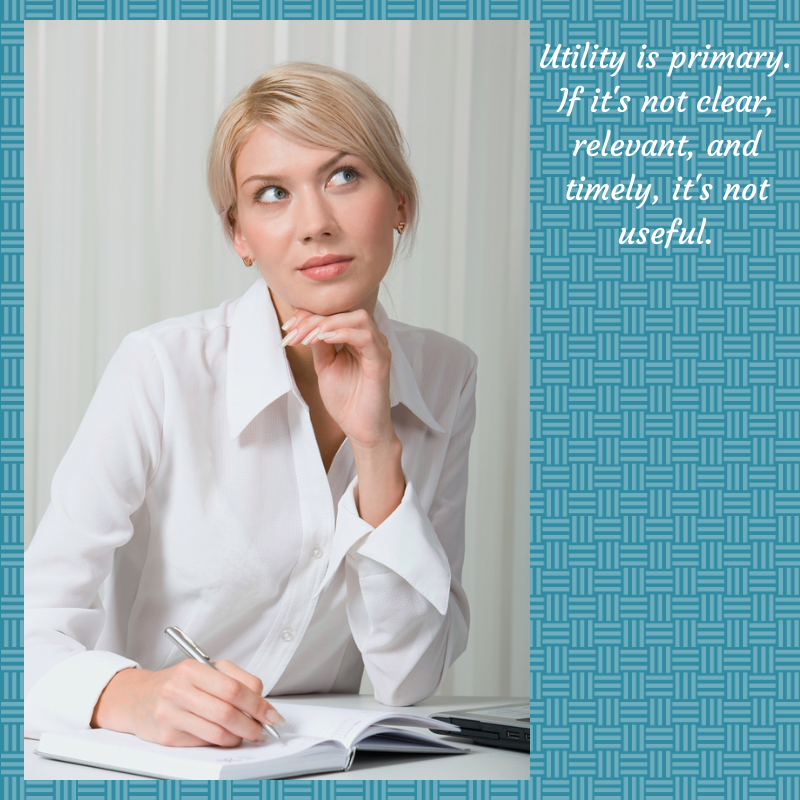 Utility is primary. If it’s not clear, relevant, and timely, it’s not useful. NYC – Pfizer Pharmaceuticals announced today its boldest corporate move yet – the establishment of a top-tier group dedicated solely to re-organizing the company on a perpetual basis. PWC also actively helped 26 other pharmaceutical and biotech companies re-organize at least annually during the same time period. These companies will now have to figure it out on their own; or, worse yet, keep their current structure in place for a year or even more. Asked how the new division would be organized, Reed deferred to the current leader of the PWC division, who could not be reached for comment during the current re-organization. April 1 is known throughout the industry to be the “Spring Re-org Season,” generally kicking off around Opening Day of every new baseball season. Rumors that Pfizer was planning to spin off its OTC division and replace it with the New York Mets could not be confirmed.